As a father of four, freelance magazine writer, radio talk show contributor, and a fulltime fishing guide, I do not always have the time to update these reports as I would like. In 2012, I personally took out 214 fishing charters for 438 guests. Needless to say, I was quite busy. Can you imagine if I wrote a report after every trip? I would never get to see my family. I did write some reports below, and you can follow us daily on Facebook. You can also listen to my weekly phone-in reports on Rod and Reel Radio. This past week, I took out five trips. We had ten total anglers between those trips. 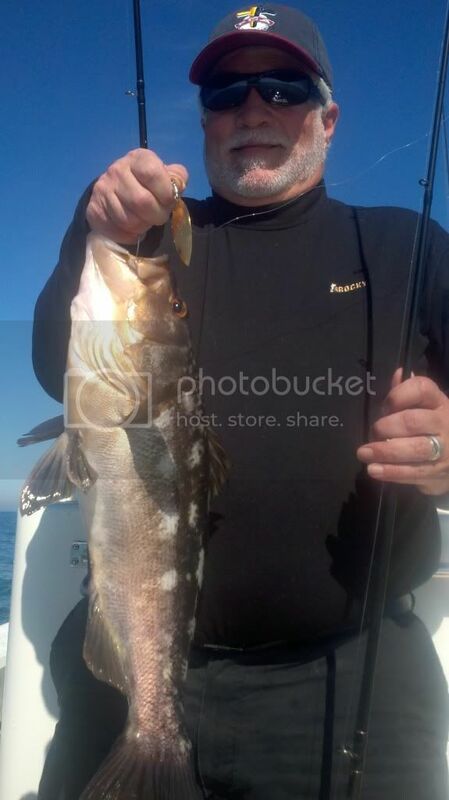 Due to the wonderful bite we've had on the nearshore rockpiles, we only fished the bay for a few hours during one of those trips. 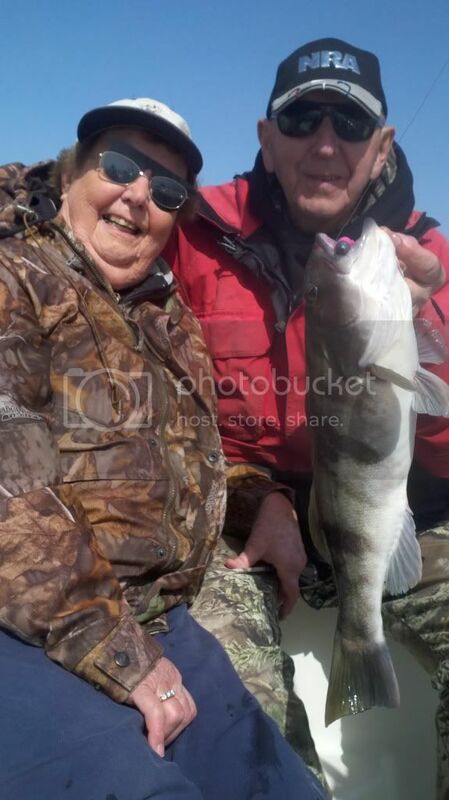 We have been averaging bass from 3-5 pounds with a few over, and even fewer under. The best bite has been on softbaits; squid and fin-fish in manner, rather than crustacean like. The Dancin' Squid from Western Plastics has been the best. In fact, if you find the squid on your graph, game on. Various wire baits are also producing big fish. The Original Trip Jig has been awesome. Dipping our lures in Unibutter really made the fish hold the lures better. We use a lot of locally made products from plastics to jigs, to wire baits and rigs. Here are the numbers: 155 Sand Bass, 109 Calico Bass, 7 Various Rockfish, 1 Spotted Bay Bass, 1 Halibut. 15 sand bass went home with guests. Two Sand Bass and one Vermilion (caught on Thursday) went into the Nelson family Lenten Tacos Friday night - Yum!). 273 total fish caught. That's an average catch rate of 27 Fish per Angler! 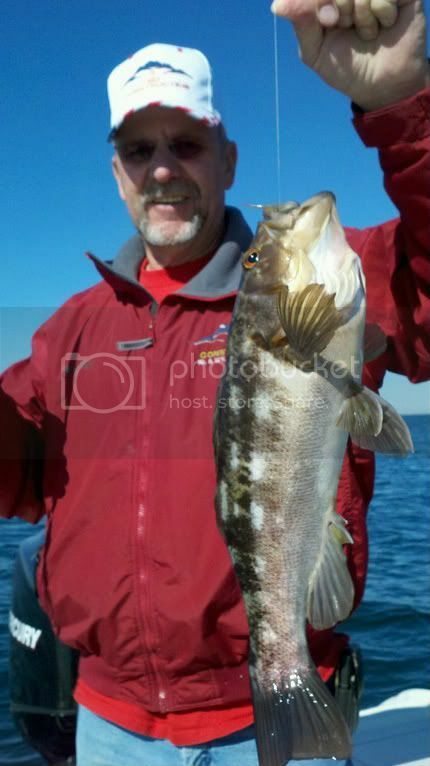 San Diego Bay is producing good halibut fishing with even better bay bass fishing. The sharks and rays are doing well too. 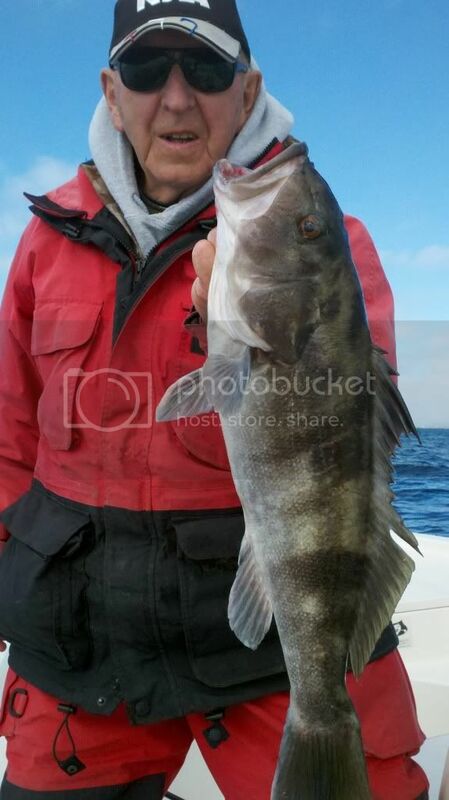 Still, the best halibut and sand bass have been caught offshore. IB area flats and reefs are kicking out halibut in the teens, and sand bass to six pounds. Best lures are still plastics, but hard baits like spoons; cranks, and wire baits are also working. San Diego Bay is still, by far, our best fishery. We are getting good numbers of sand bass (both barred and spotted), and the halibut are showing up in both numbers and size. The best part about San Diego Bay is our return of the bonefish bite. They are in good form, lots of spawning slime, and massive shrimp gobbling appetites. Along with the bonefish are also corvina, croaker, and sand shark. Best chances of catching the latter are small white grubs fished in 8-12 feet of water. For those desiring to throw bait, live ghost shrimp on a slider rig is always a good choice. Squid pieces also work well, as do small spoons. Spinnerbaits are catching their fair share of spotties and corvina. The lakes are really kicking out good largemouth bass fishing, as well as bull bluegill, trout, and catfish. The point is, this is a great time to enjoy our bays and lakes...get out there and have fun. The offshore bass bite is still very good. Along with that however, our bass bite in the bay has improved. You can catch a bunch spotted sand bass from 10-25' of water. And there are bigger ones found in deeper water. Also found in deeper water are big barred sand bass. 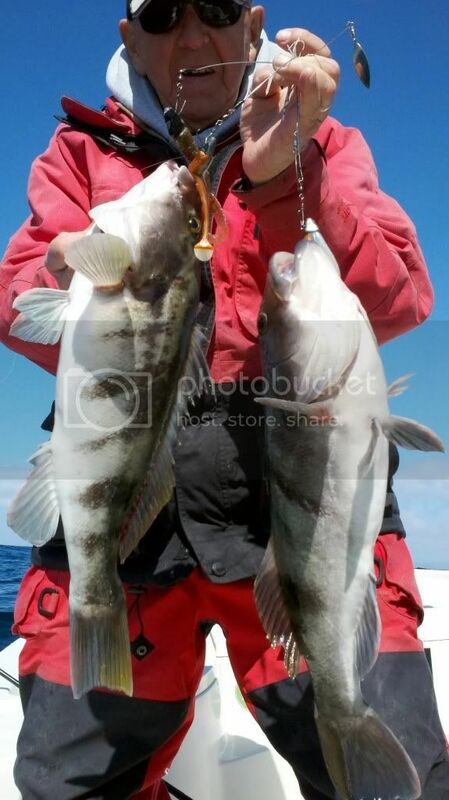 Some nicer halibut have come up, and the bonefish are all over shrimp 6-14'. Best colors for plastics are smelt/grunion imitators. Yellows are starting to show. Look for some pics of them in the next report. Paddy Hopping is the most fabulously annoying sport of looking for a glimpse of orange atop a sea of blue. And as frustrating as it can be at times, when it works, it works its way to great rewards. This summer has led us right to an awesome fall of chasing pelagics, and enjoying all the Pacific Ocean has to offer. Can you say, "The Tuna are coming," without making a smile?